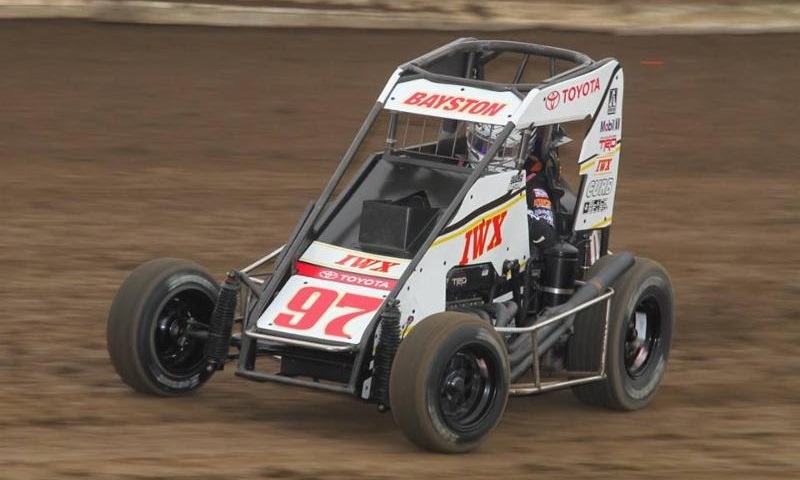 When Spencer Bayston won the 40th annual Belleville Midget Nationals last August on the historic, half-mile Belleville High Banks, no one could have predicted he might be the last winner of the crown jewel race. 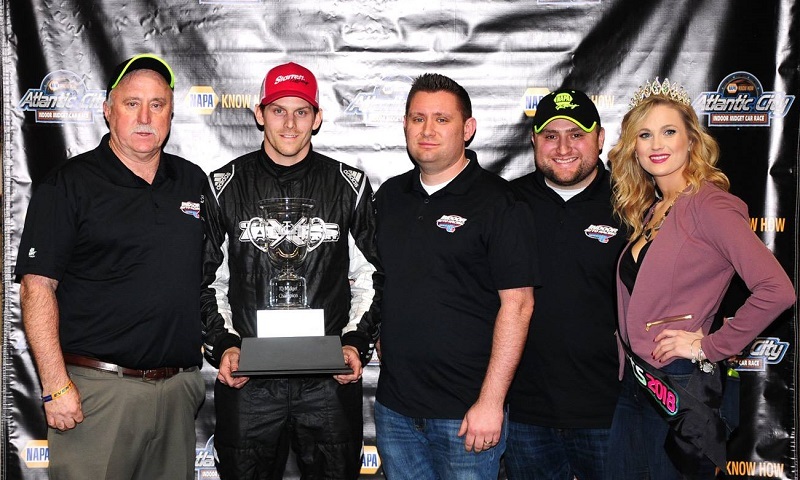 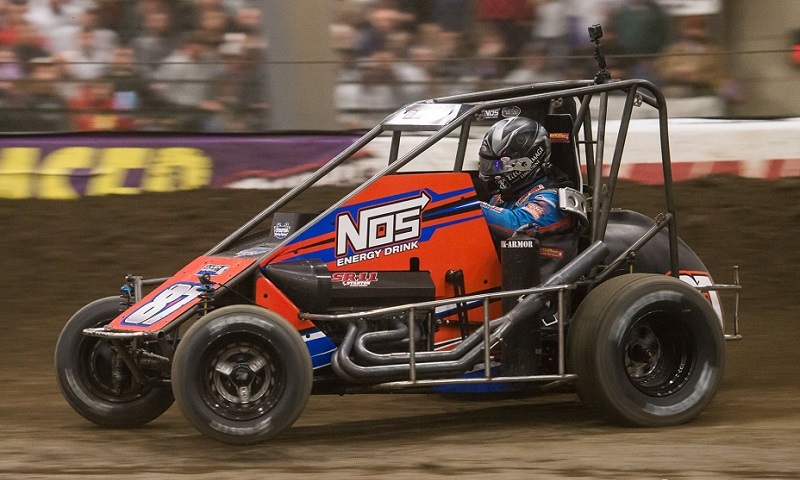 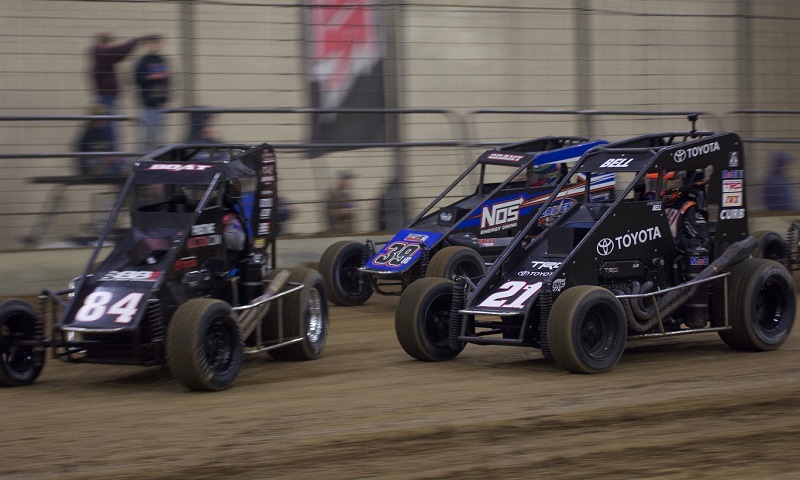 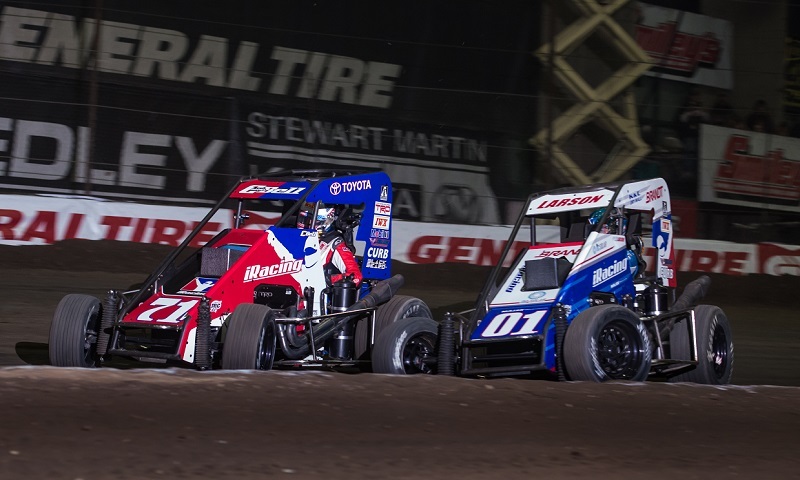 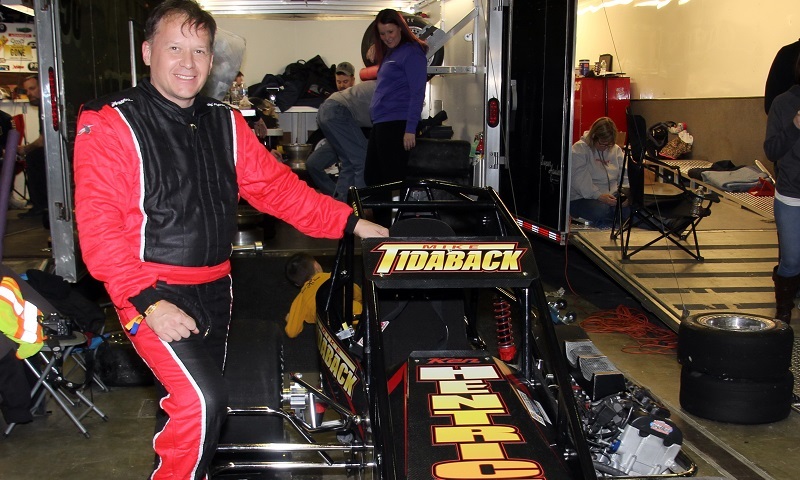 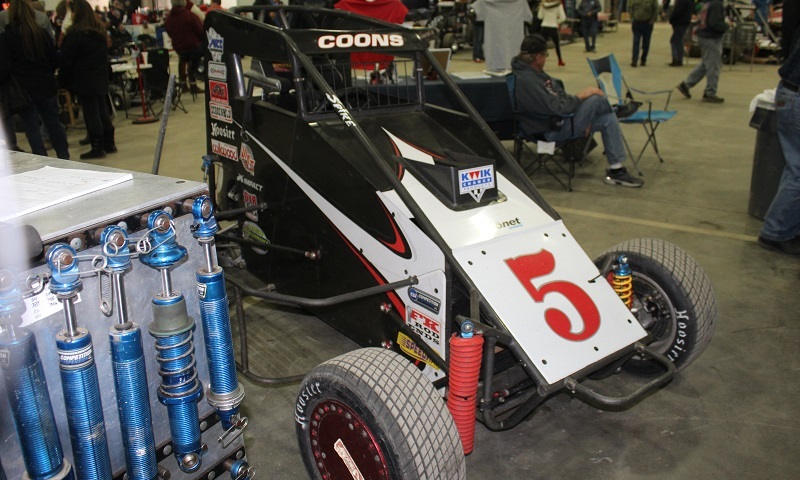 Despite the red-hot action on-track during Saturday’s 55-lap finale to the Lucas Oil Chili Bowl Nationals, there was one notable name in the pit area who struggled to crack a smile at the entertainment. 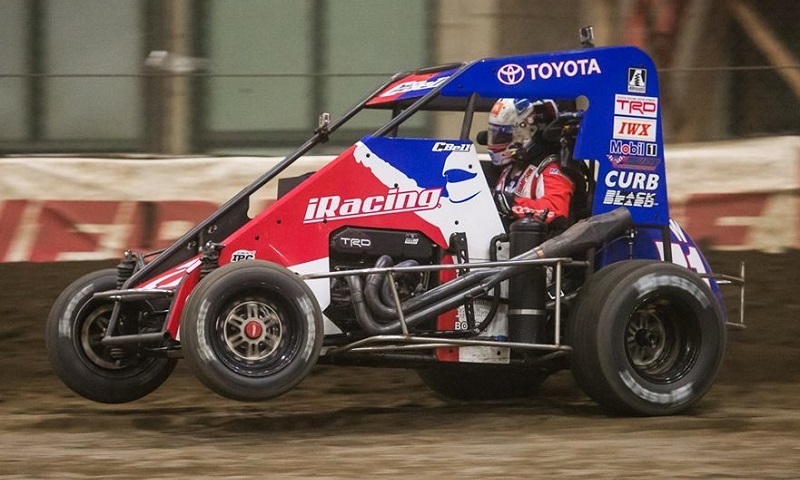 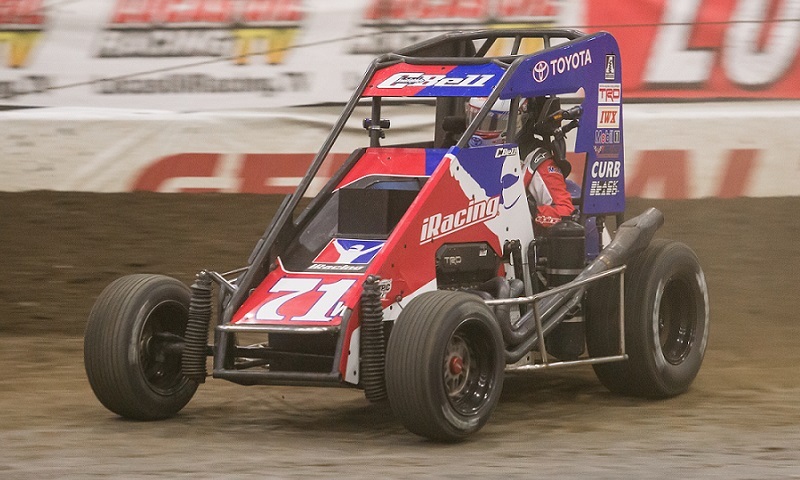 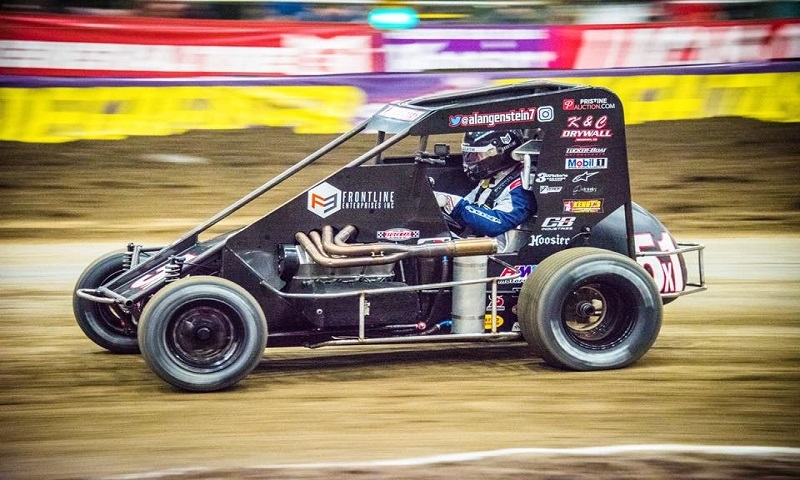 Rarely in recent years have B-Main transfers had a shot to contend for the win in the 55-lap Lucas Oil Chili Bowl Nationals finale, but don’t tell that to California’s Ryan Bernal.